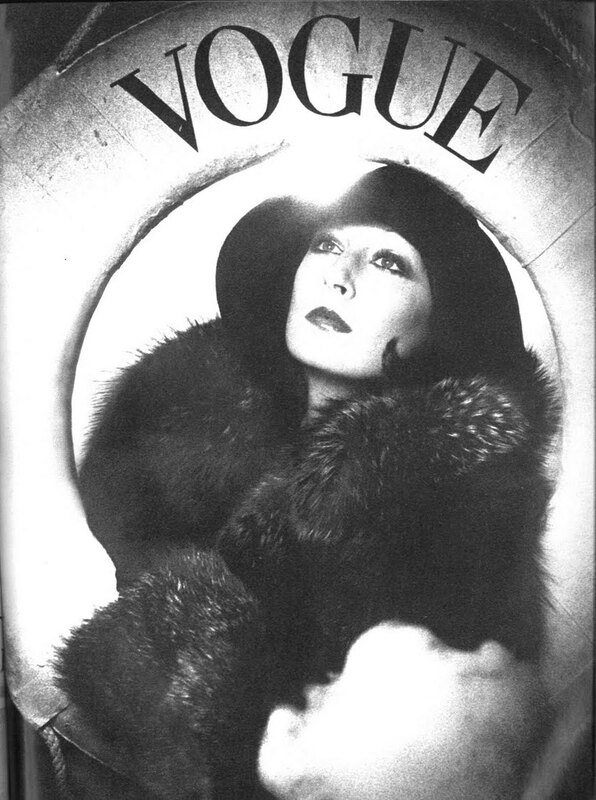 The number of girlcrushes that fondly claim the lovely Anjelica Huston must number in the majillions. 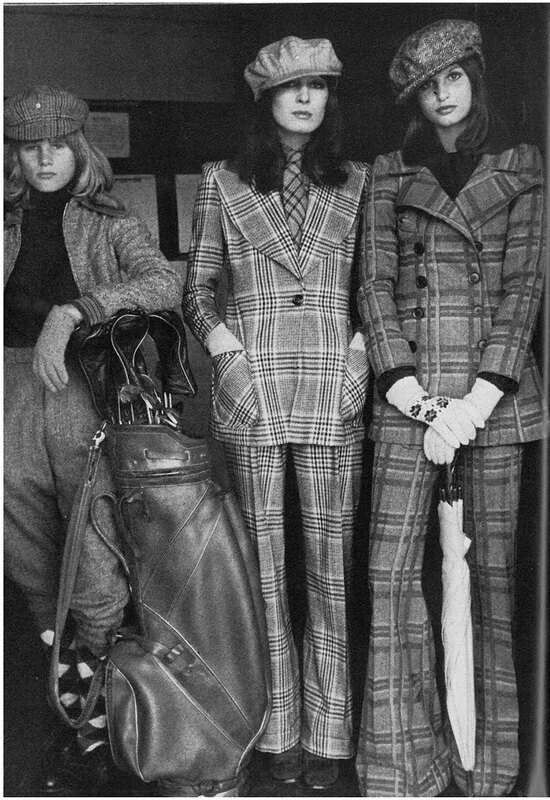 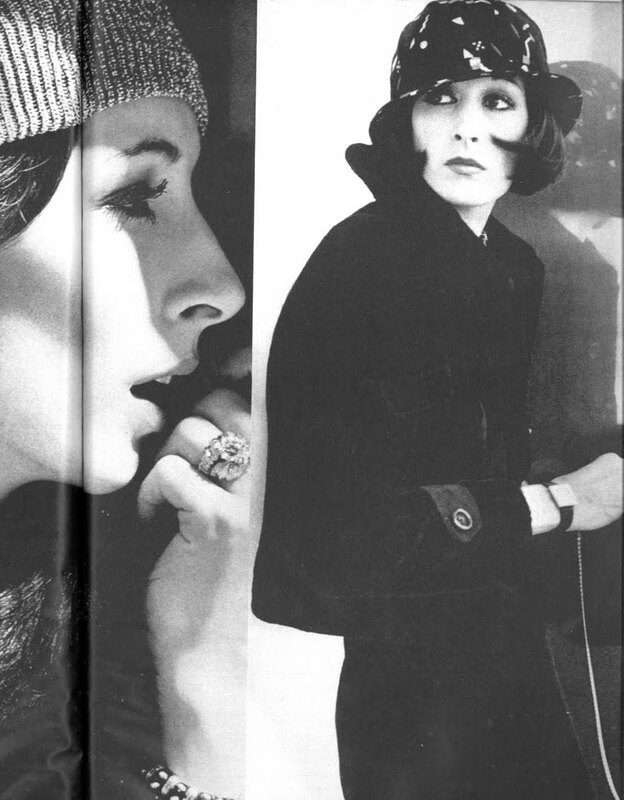 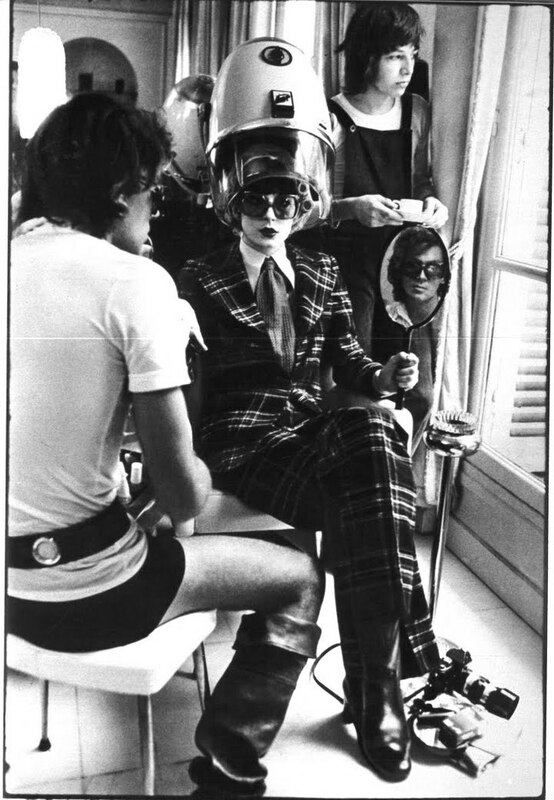 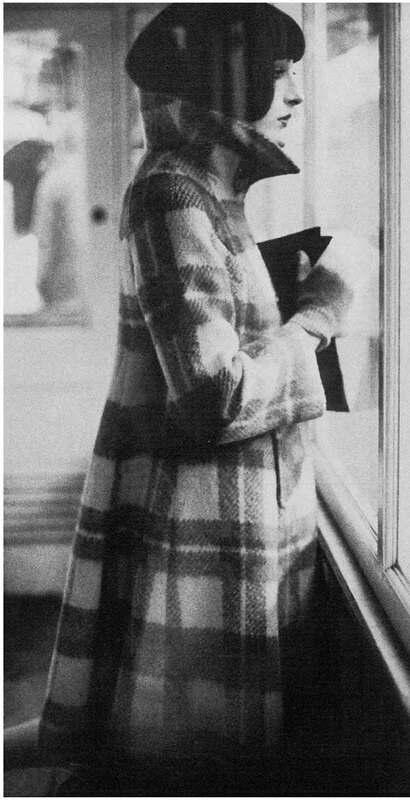 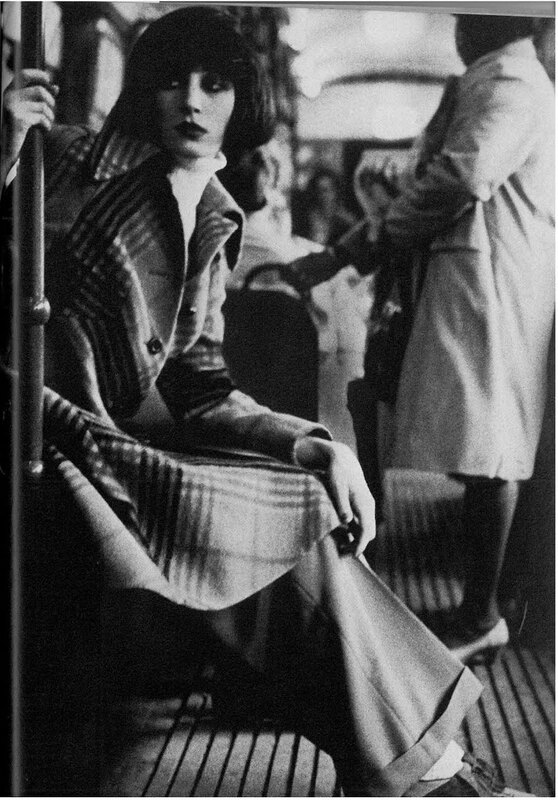 I came to this realization after searching for images for this Style Icon post, and noticing the abundance of posts and the repetition of many well-loved photographs of Ms. Huston. 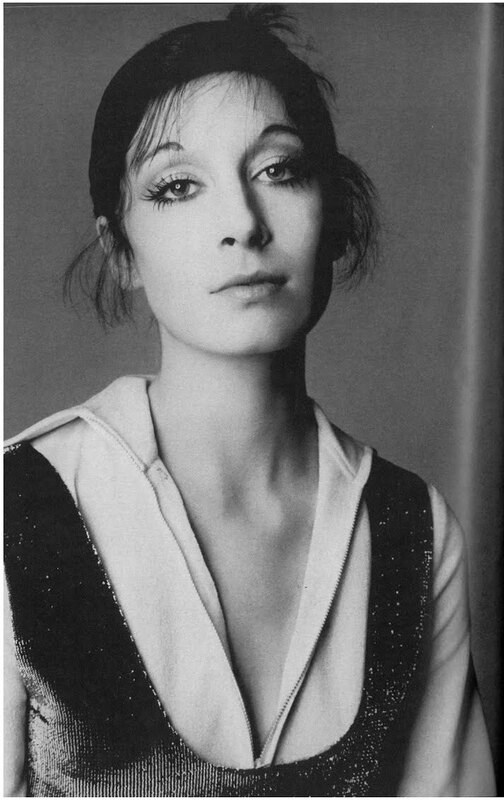 So here, I’ve tried to offer a few new images to the mix, pulled mostly from her career as a model in Vogue via youthquakers and from a collection shot by Life Magazine on the set of her first film, A Walk with Love and Death, in 1969 (she’s 18 in the photos). 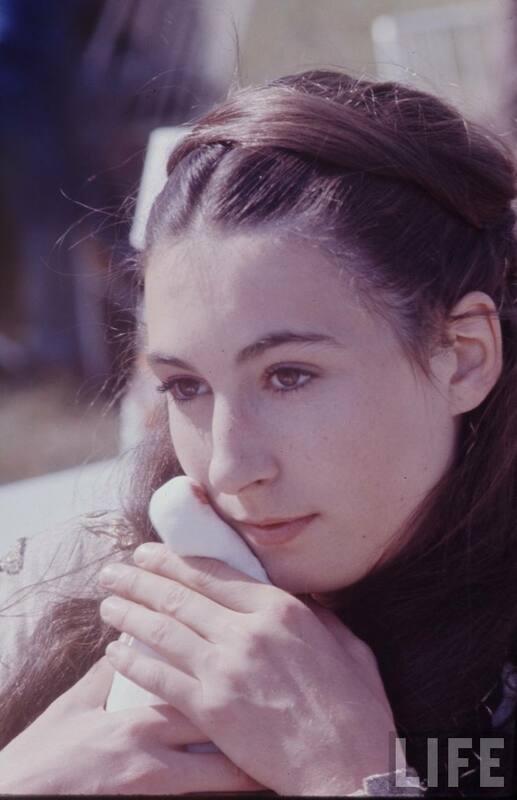 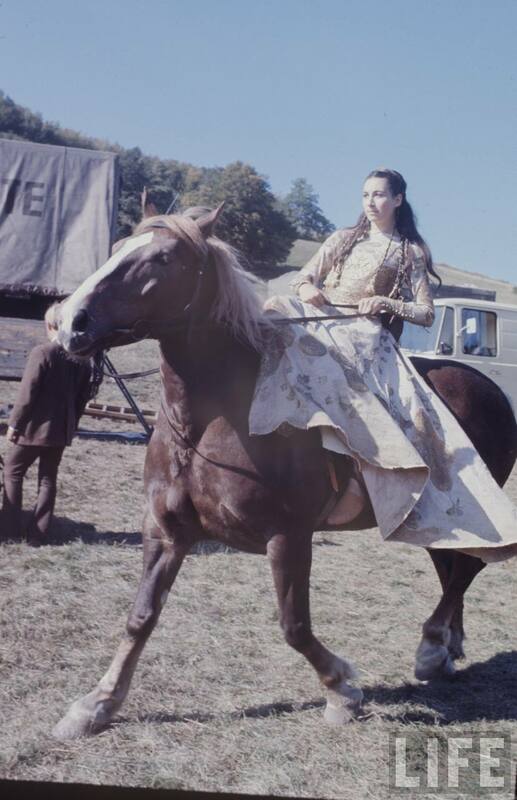 For further Anjelica love, check out Allison and Diana‘s posts. 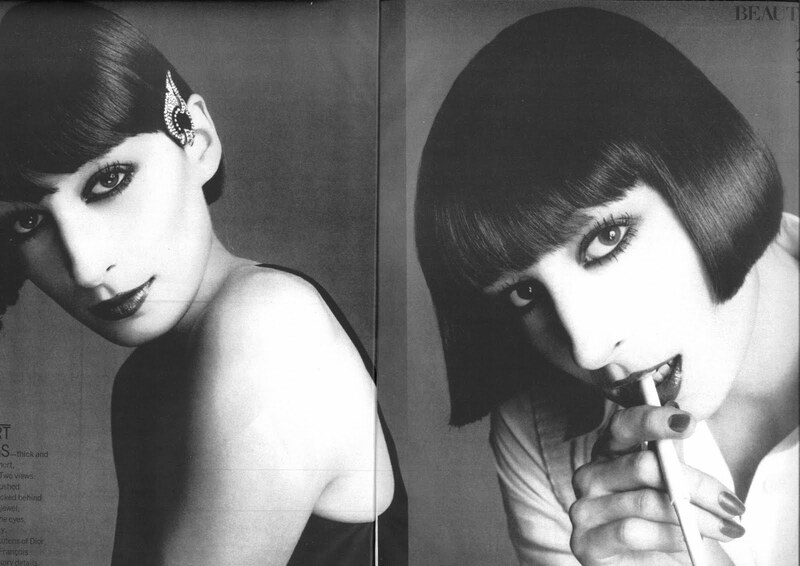 You can also wander through the youthshakers archive. 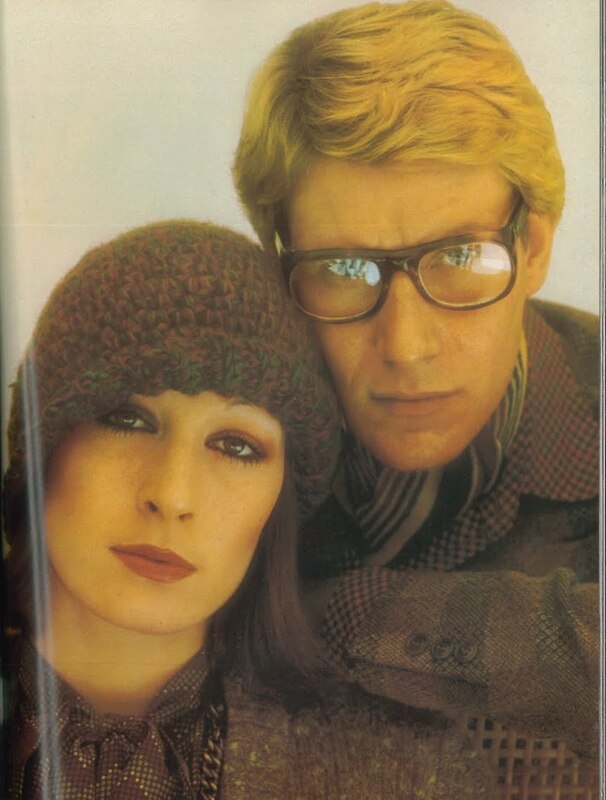 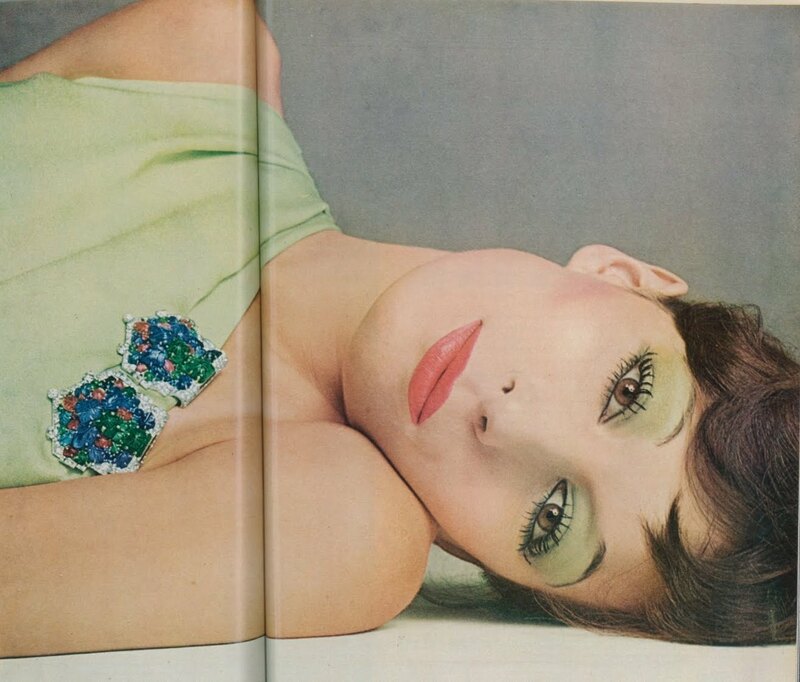 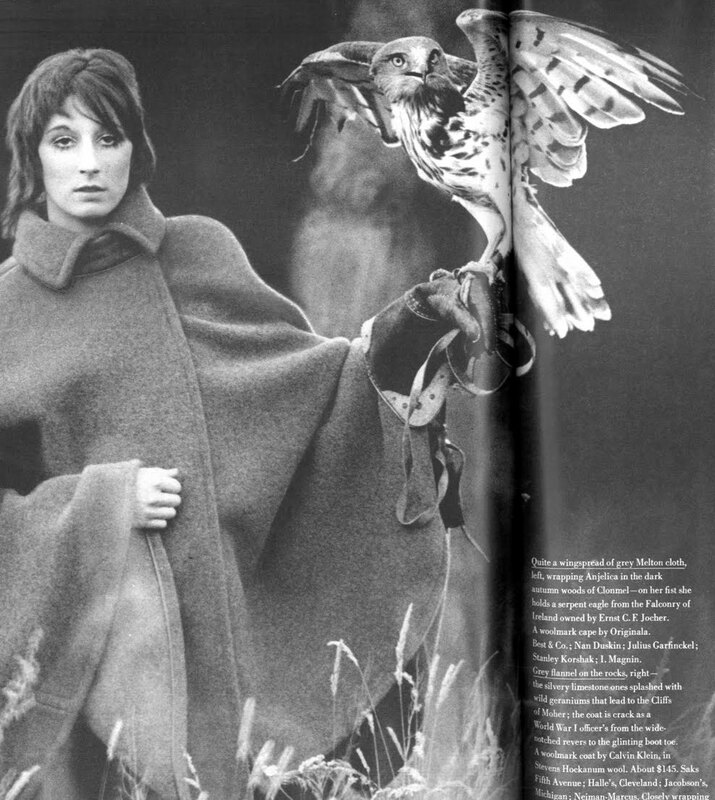 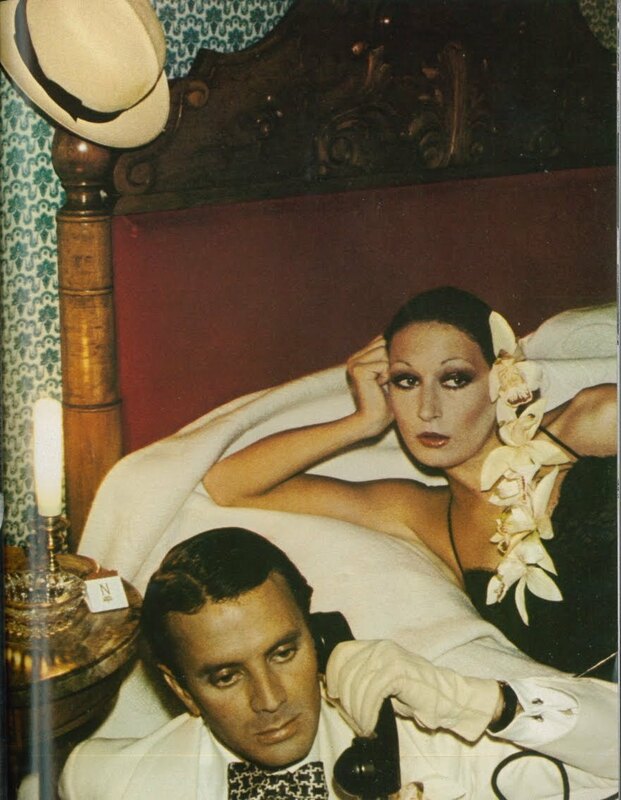 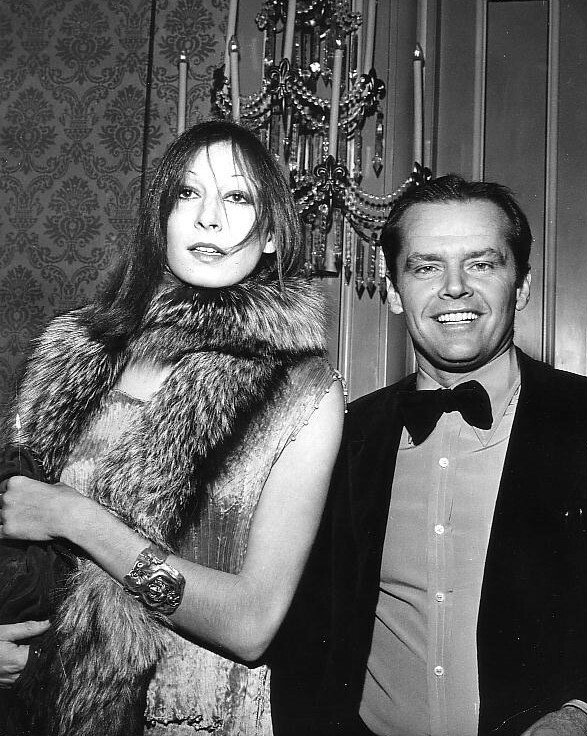 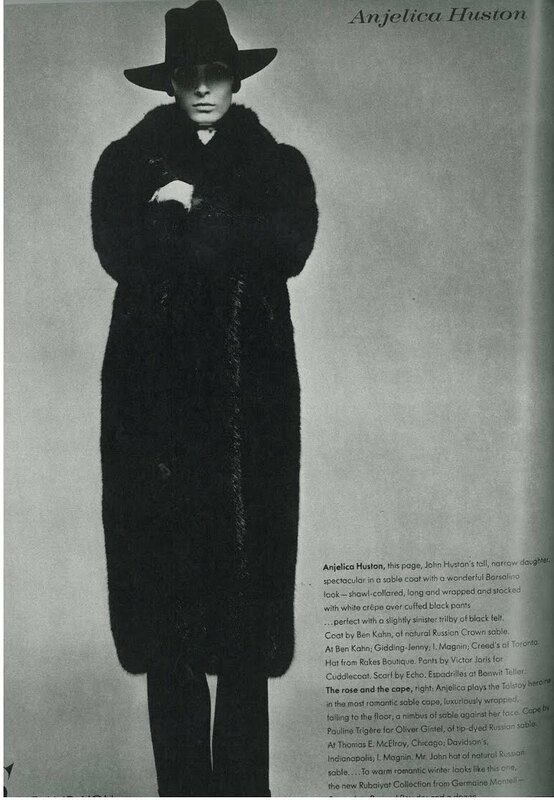 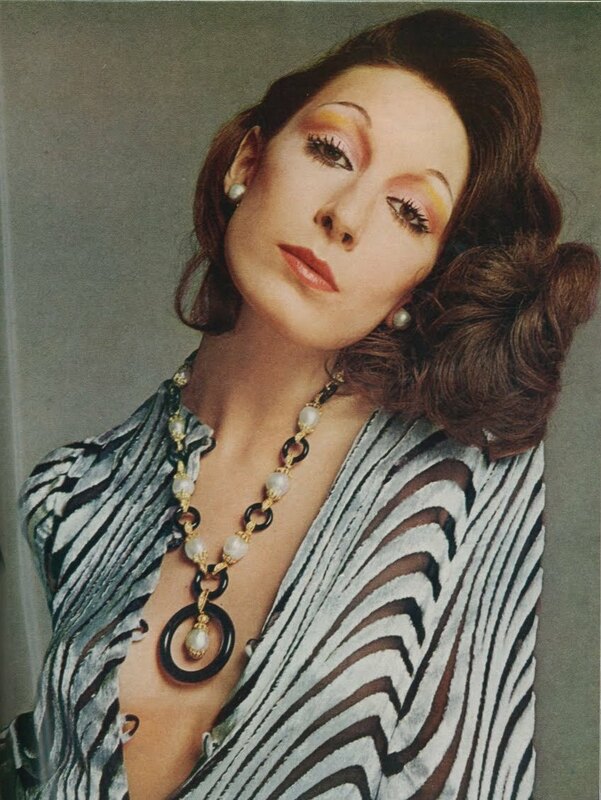 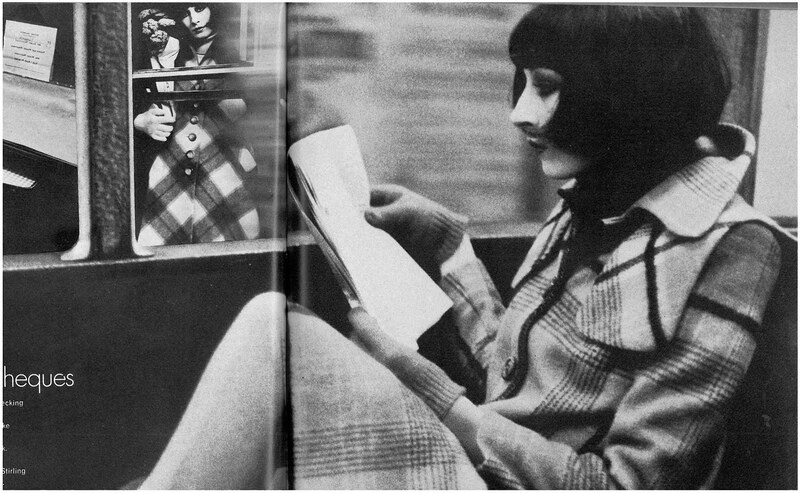 You are currently reading Style Icon: Anjelica Huston at Quite Continental.